All Louisville homes currently listed for sale in Louisville as of 04/22/2019 are shown below. You can change the search criteria at any time by pressing the 'Change Search' button below. 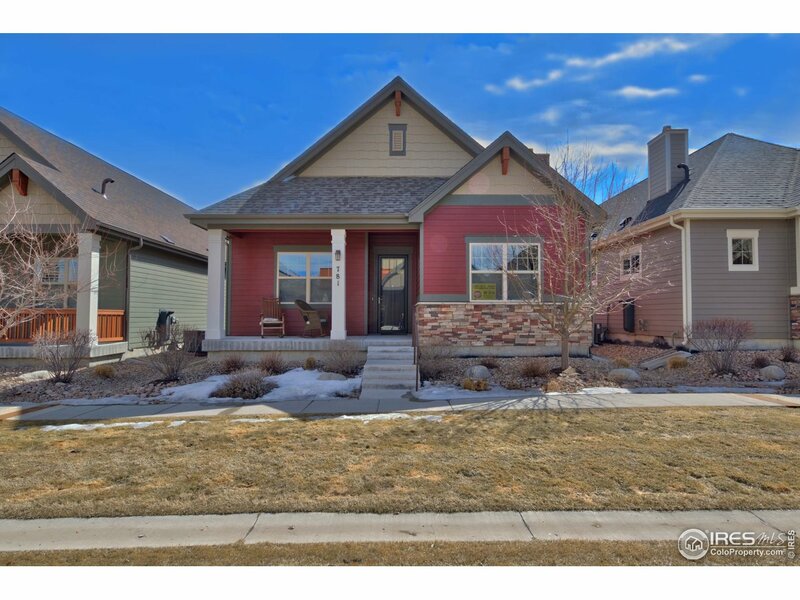 "Fine crafted custom home in highly desirable Coal Creek Ranch. Open floor plan with lots of natural lighting & designer finishes. Reclaimed barn & mill flooring w/rustic knotty alder throughout. Gourmet kitchen and dining area features rusted steel & rough pine timber ceilings- and offers a bar area with built in wine cabinets. 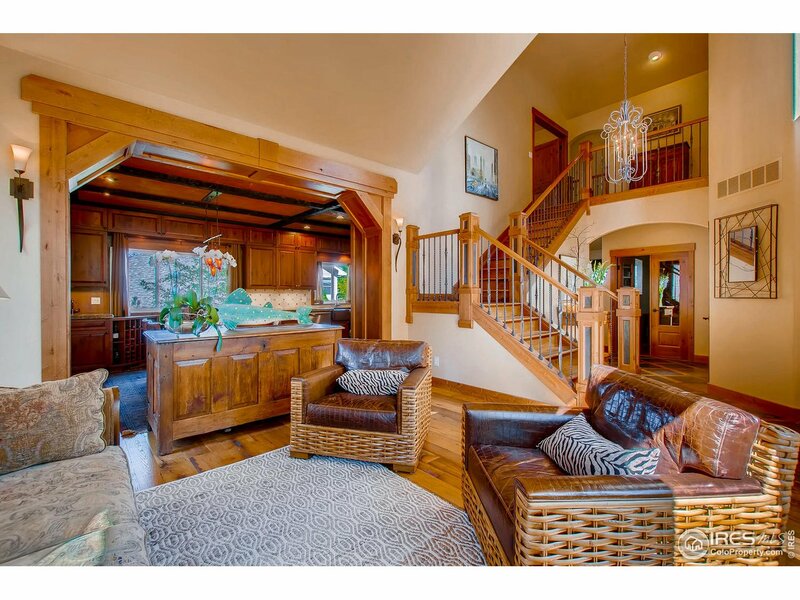 2nd level has 3 beds and large master suite with mountain views. Walk-out lower level has 9 ft ceilings,3 beds & stylish wet bar. Louisville living at its best!" "FABULOUSLY UPDATED! DESIGNER LIGHTING. NEW WALNUT HARDWOOD FLOORS, NEW PAINT, NEW PLUMBING FIXTURES, NEW APPLIANCES INCLUDING GAS COOKTOP! NEW AND MODERN EXTERIOR PAINT. NEW ROOF AND NEW GUTTERS. BACKS UP TO OPEN SPACE! FABULOUS HOA POOL! GREAT SCHOOLS! IN A GOLF COURSE NEIGHBORHOOD. LARGE DECK! LOW MAINTENANCE YARDS! QUIET AND PROTECTED FROM BUSY STREETS! MOVE IN READY! GREAT LOCATION! LOW HOA FEES! NEW CARPET BEING INSTALLED ON UPPER LEVEL!" "New Price! 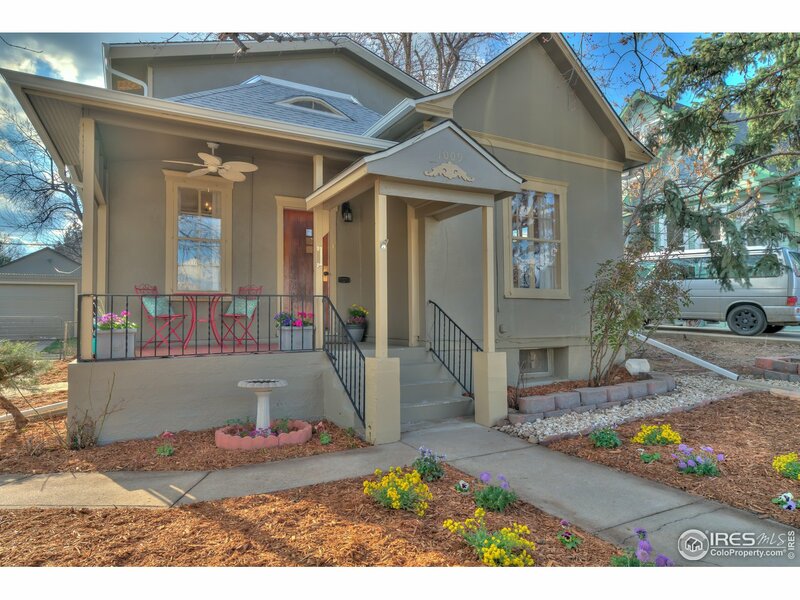 Completely updated 4-bed/2 bath home in Old Town Louisville. Every inch of this home has been touched. Refinished hardwood floors, New marble counters, stove top in kitchen. Updated bathrooms, New Roof, New paint, New carpet, New egress windows. Too many upgrades to list. Main level bedroom. Vaulted ceilings in upper level master. Detached 2-car garage with separate workshop and shed. 6,362 sf lot. Tree-lined street is very quiet, not a through street. Main Street is 3 blocks away." "Welcome to 1735 Eisenhower Dr! 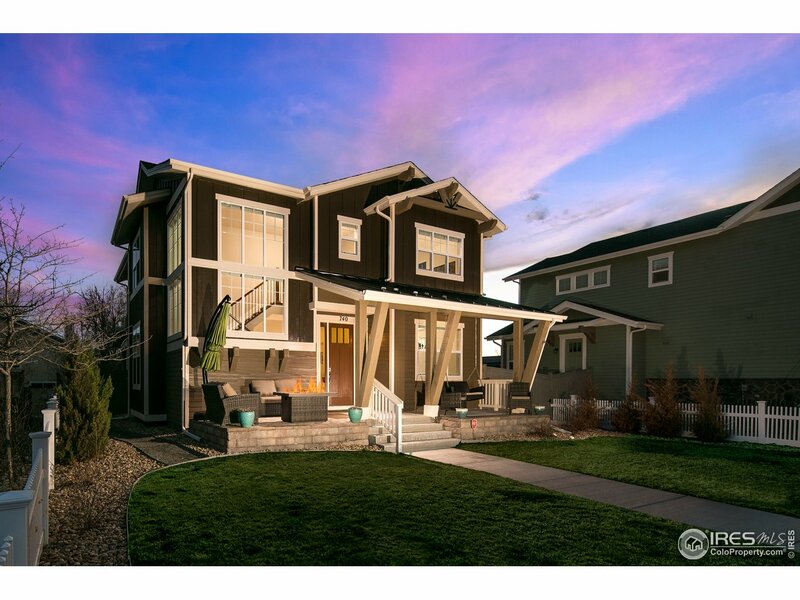 This home has been extraordinarily refreshed and renewed inside and out. A well laid out floor plan, and the tastefully finished basement gives you tons of living space to enjoy or rent out. Located on a prime street just steps away from parks, schools and within minutes to shopping, restaurants and many other downtown Louisville amenities. Amazing backyard!" 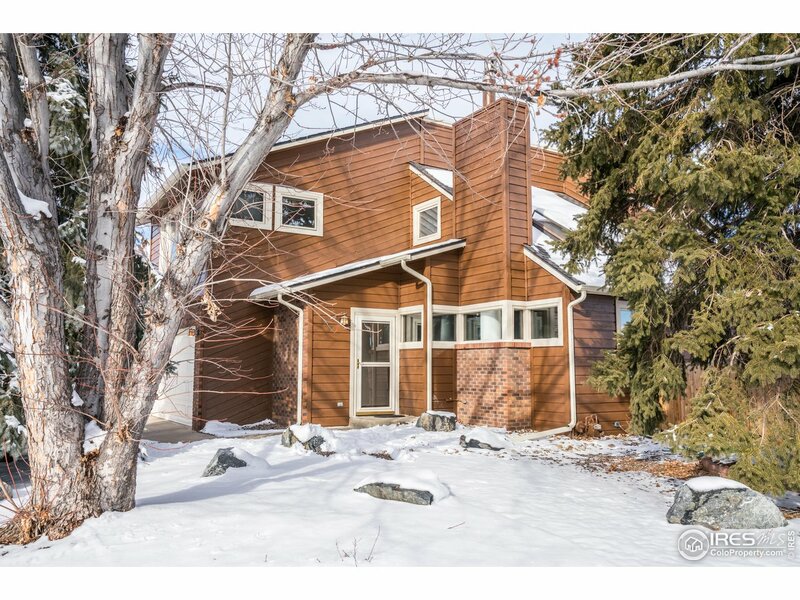 "Boulder Creek corner lot. The contemporary, urban home offers a low-maintenance lifestyle. The high vaulted ceiling and large windows provide tons of natural light over the open floor plan with hardwood floors. Kitchen includes an island, quartz counter tops, upgraded cabinetry and upgraded Kitchen-Aid appliances. Main floor master bedroom suite with an oversized walk-in closet with washer and dryer hookups. Located just a few minutes walk to Historic Old Town Louisville." 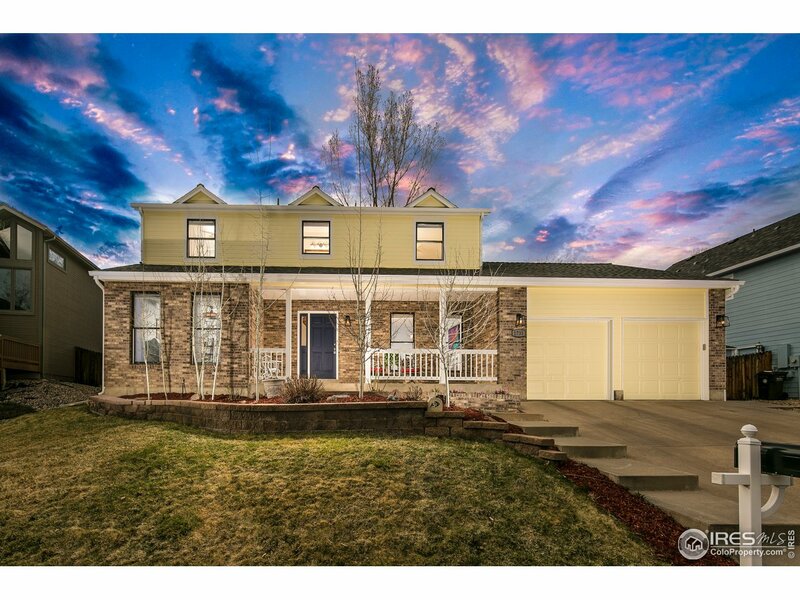 "Patio style ranch w/upgrades-low-maintenance living! 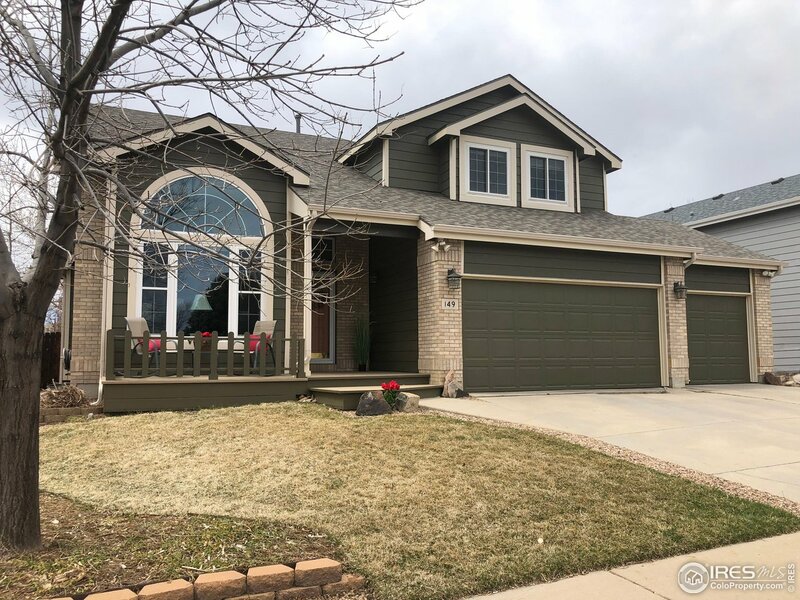 Open floorplan w/engineered hardwood floors, great room w/gas fireplace & built-in speakers & eat-in kitchen w/center island, 2 sinks, upgraded espresso maple cabinets w/crown molding & soft close drawers & doors, mosaic tile backsplash, SS, updated chandelier & 2-tone quartz counters. 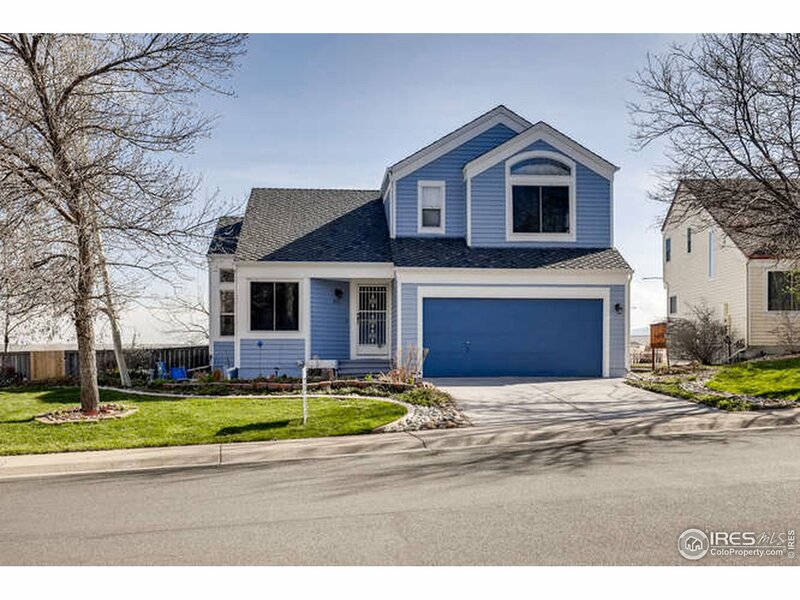 Master w/barnwood accent wall, 3/4 master bath, full guest bath w/waterfall glass tile & non-conforming bed. Finished basement w/rec room, 2 beds & full bath." "Great corner lot w/mature trees in the desirable Continental View Estates neighborhood backing to the community green belt. Community paths, lakes & parks are available for your recreational pleasure. 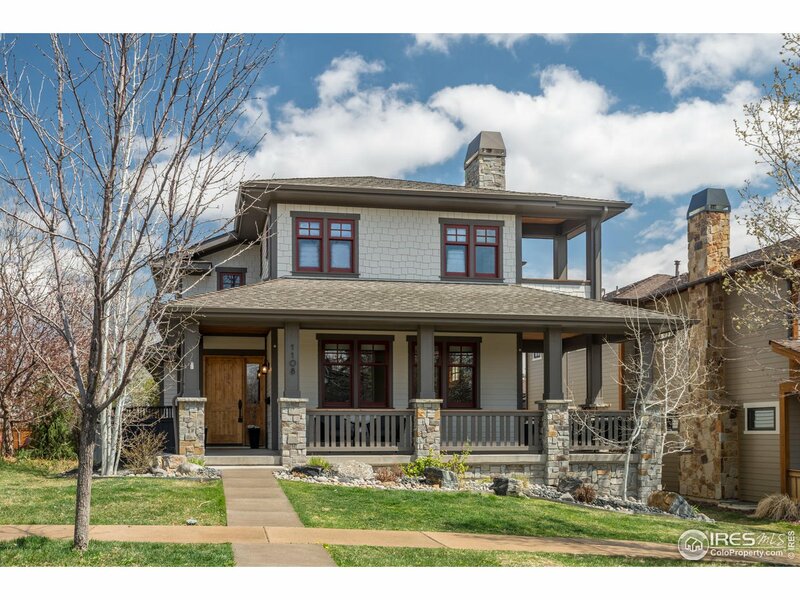 Near downtown Louisville shopping & restaurants w/easy access to Boulder, Superior, Denver & DIA. This home has a new roof, gutters, fence & has been painted inside & out. Outdoor space is highlighted by a quaint yard, covered patio, hot tub deck, as well as a deck off the secondary bedroom." "Updated kitchen with granite counters, double ovens and breakfast room opens to the the formal dining room and family room featuring vaulted ceilings and gas fireplace. Upstairs is a large loft, guest bathroom and 3 bedrooms including master bedroom w/5-piece en-suite bath. The finished basement is where all of your guests will want to hang out & includes a beautiful wet bar, theater room area, guest bedroom & guest bathroom. Spacious fully fenced backyard with patio, garden area & large lawn." "Want your own oasis with land, but close to amenities? 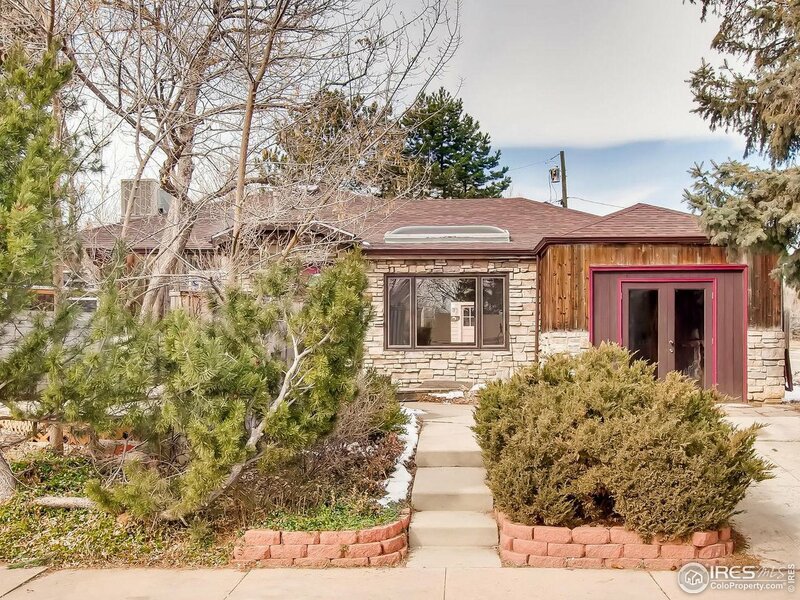 This 3 bedroom 2 bath ranch home has over an acre in Boulder Co. & is zoned horse property. Boasting both living room & family room, eat in kitchen & formal dining room & a true office. 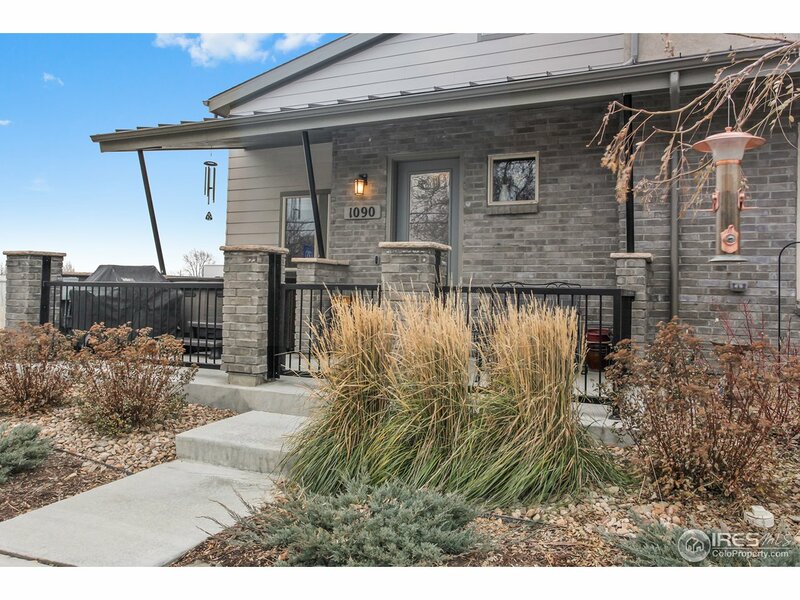 Views & easy access to Denver/ Boulder via I-36, 1.5 miles to the newly renovated Louisville rec & senior center and tons of shopping, 3 miles to old town Louisville. 2 car detached garage & barn give you plenty of room. You won't want to miss this one!" "Price Reduction!Ranked as one of the best places to live, this home is situated in a PRIME LOCATION. Kids walk to Coal Creek Elementary School, then walk around Harper Lake and come home to sit by the gas fireplace. In the summer, gather by the fire pit with neighbors or under the canopy in the backyard. 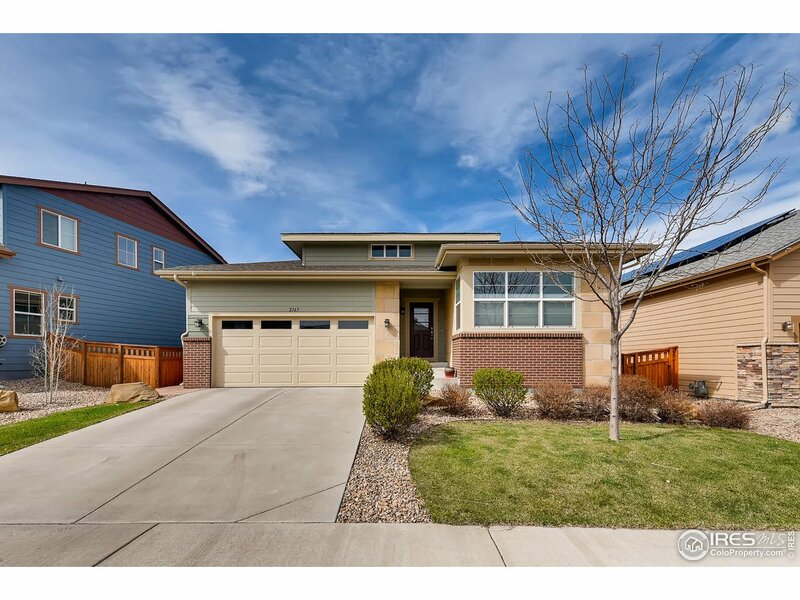 This sun drenched SOUTH FACING home has vaulted ceilings, bamboo flooring, new carpet, granite in kitchen and bathrooms, Hail resistant roof(class IV,7/18), Smart thermostat and sprinklers." 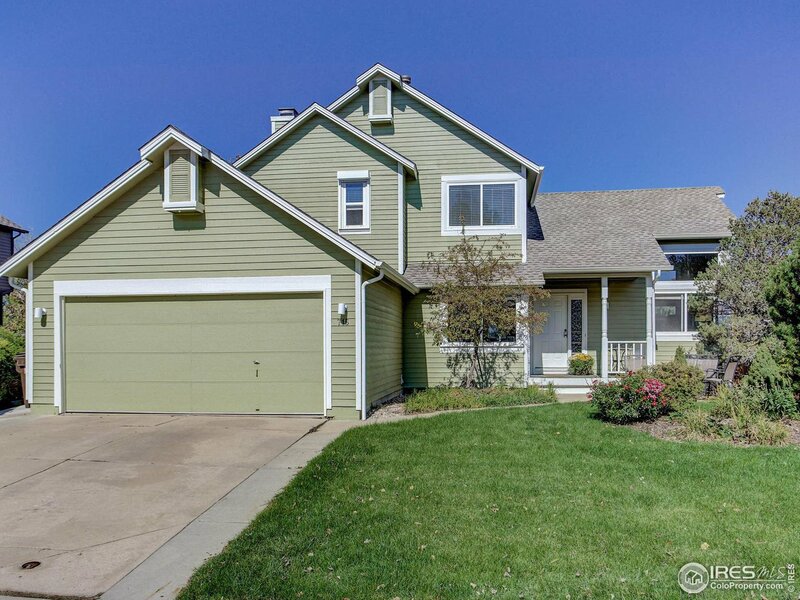 "Move-in-ready never truer than for this impeccably maintained Cherrywood sanctuary. Two airy & bright & spotless stories of bliss, in an exceptional location, with 4BR (each w/ceiling fan)+3BA. Upgraded Eat-in kitchen flows onto the spacious, beautiful backyard with mature trees & striking redwood deck. Ideal entertaining home. Luxurious master suite you won't want to leave with jacuzzi tub & radiant heated tile floor. RARE 3-CAR GARAGE! Nothing to do to settle in here; love where you live!" "Great ranch home opportunity in Old Town Louisville. Move-in ready. Kitchen and both baths recently updated. All new roofing. Low maintenance yard and exterior. New multilevel backyard deck. Out back there is a wonderful sunroom overlooking the backyard with Hunter Douglas blinds in every window of the home. When it comes to location and care this home has the best of both. Owners have taken great care and it shows. 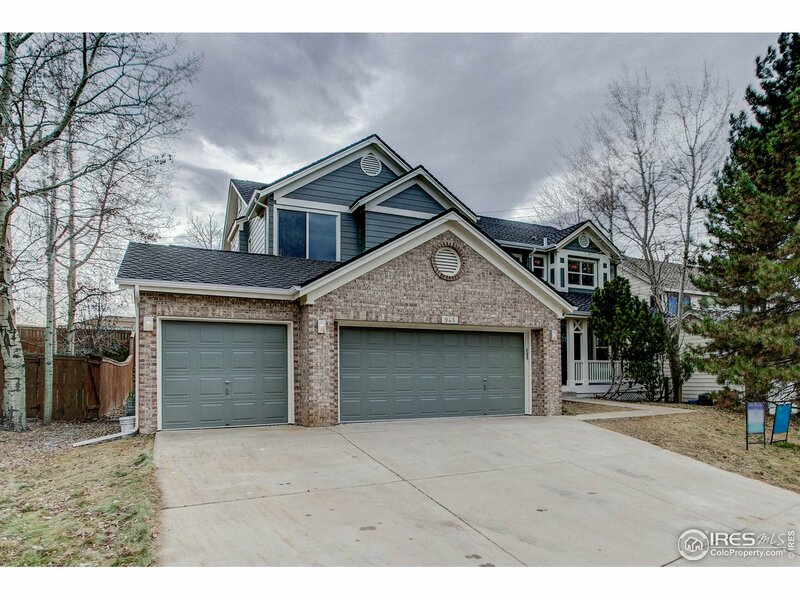 This home is prime for a pop top due to the block frame construction"
"Gleaming hardwoods throughout the main level. The kitchen boasts granite counter tops and all SS appliances are included. The expansive living room offers plenty of space for many furniture layout options further accessing the private patio. Upstairs are structurally significant offset vaulted ceilings, sizable master's suite with private bath, 2 additional beds and a full bath. Walking distance to restaurants, shops, Louisville Community Park, dog park, Coal Creek Trail and more." 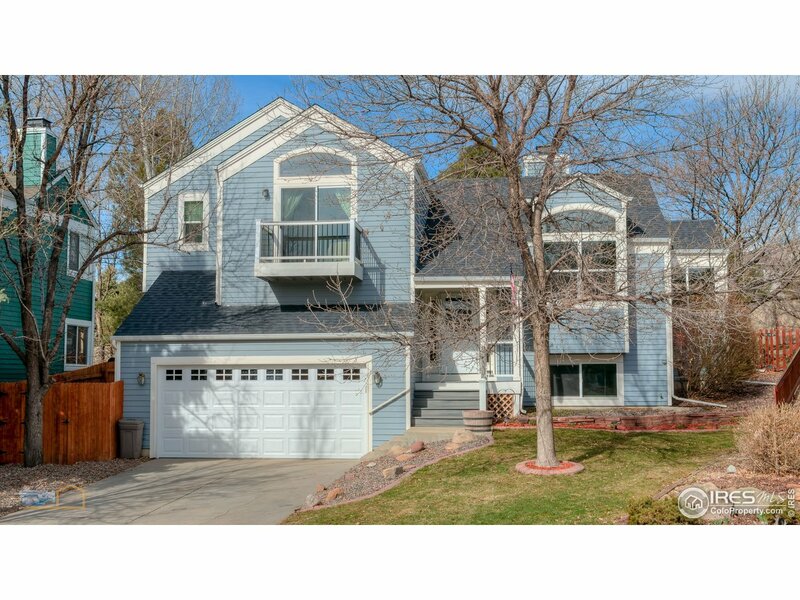 "Low-Maintenance Townhome designed to fit your life at DELO by Boulder Creek Neighborhoods. 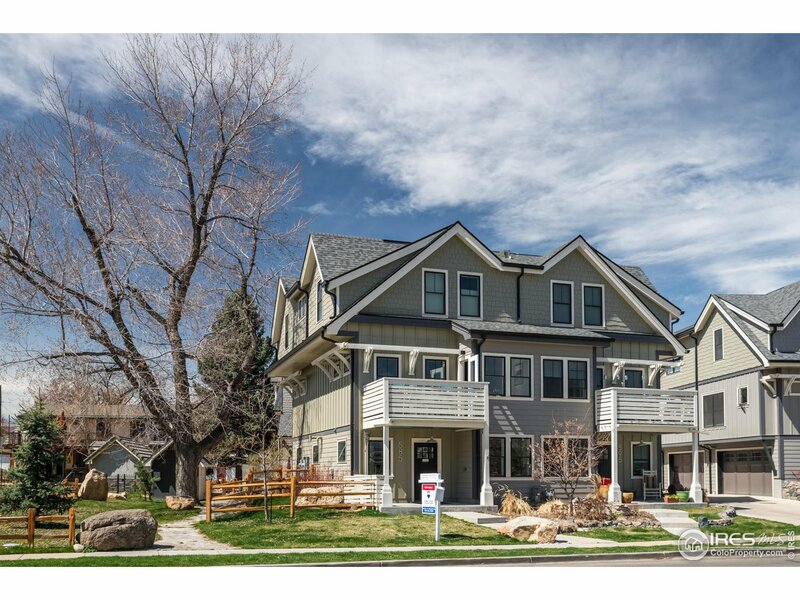 This 3 Car Garage Luxury Townhome backs to a beautiful 2 Acre Park. The open kitchen includes a Quartz Waterfall Kitchen Island and opens directly to the living room and dining area. Get cozy by the great room fireplace or walk out to your private patio located off the living room. Upstairs you will find 2 bedrooms- then walk into the spacious master suite with en suite private bath. Photos of Model"
"Open and Bright updated home with walk-out lower level. 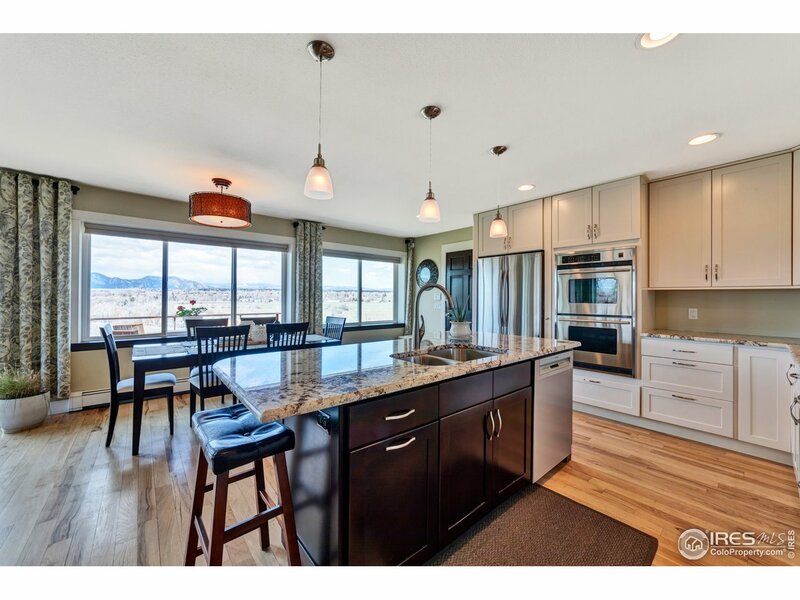 Recently updated open kitchen with stainless steel appliances and quartz countertops. Gas fireplace in family room. In-law suite in the lower level with full bath. New blinds. Some new windows. New roof and furnace is one year old and newer water heater. New Trex deck. Sprinklers in front and backyards." "A very unique property with lots of personal touches...Stained glass features, beautifully sculpted ceilings, doorways and windows throughout! Newly refinished hardwood flooring , new carpet in Family Room and Master Bedroom , Front and Back decking and beautiful grape vines and garden areas (both front and back). Within walking distance of great restaurants, bookstores, health food stores and shops in Old Town Louisville. Hiking and biking trail is practically right out the back door!" 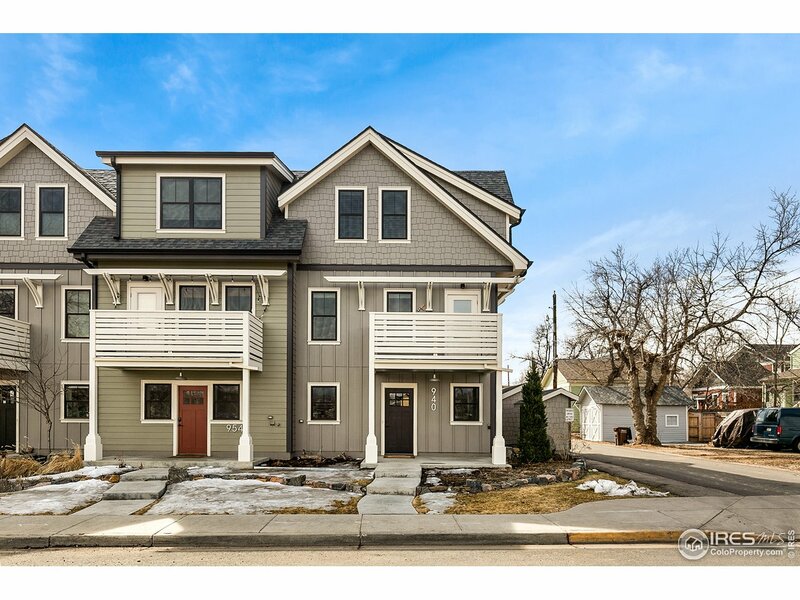 "Contemporary, Spacious, Light, Bright, Low Maint NEW 1/2 Duplex! 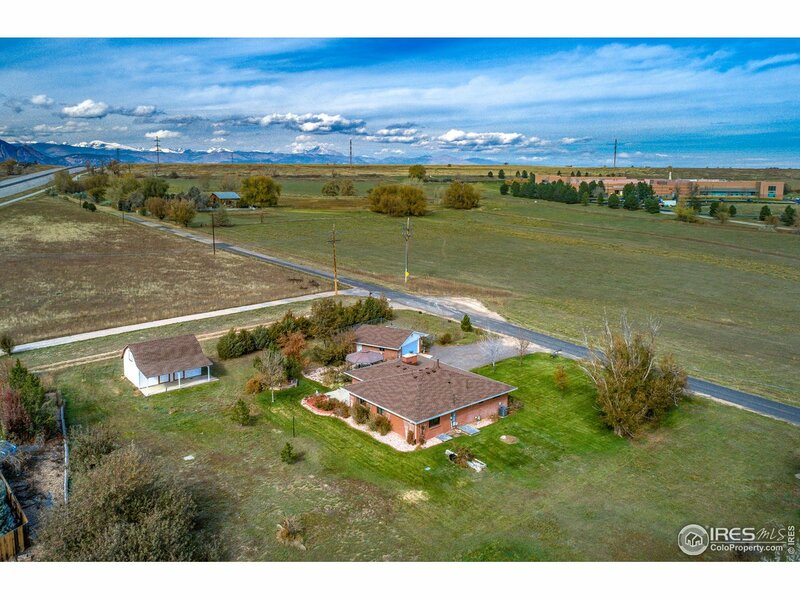 Close to multi-use path, Hecla Lake Open Space & link to Louisville trails. Open plan, 1st flr features living, dining and kitchen areas. 2nd flr 5pc Master bath, 2 more beds + convenient laundry room. 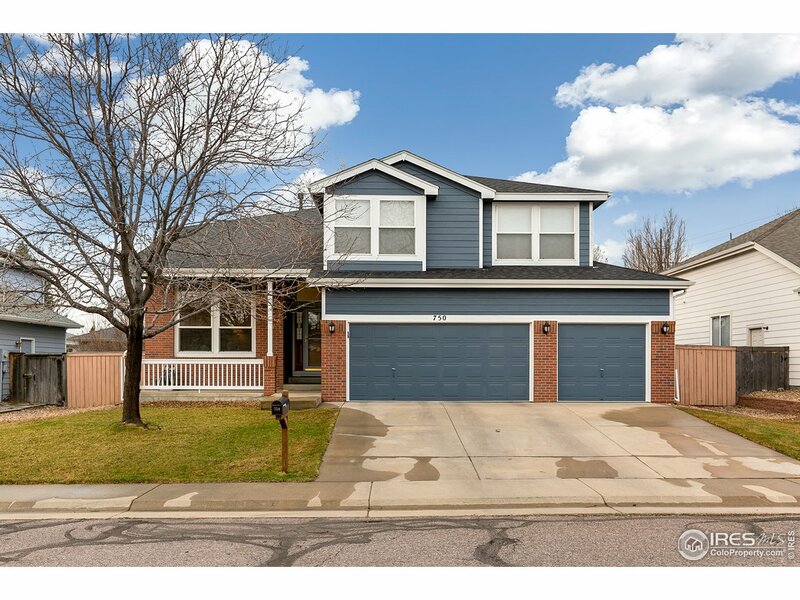 Covered Front porch and fenced large Courtyard faces Snowberry Park! Large Custom windows + skylights. Many Designer upgrades included! 2 car Attached Garage. AC **Ask about Special Basement Finish Pricing - Limited Time** Ready Now!"